CARMAN HAAS Laser Technology (Suzhou) Co., Ltd --- devote to optical design, optic manufacturing, expert sales and services in laser optics and infrared optics, which located in China - Singapore Suzhou Industrial Park. Corporation has a team with over 15 years in laser optical design, optic manufacturing, sales and service. All along, we have established an exclusive and permanent strategic cooperative partner with a US head-quartered Corp, who has over 20 years' experiences in high-precision optical design, optic manufacturing and the state-of-the-art coating technology in laser optics industry. Furthermore, corporation has established a very closely cooperative relationship with Institute of Optics of Suzhou University, Shanghai Institute of Optics and Mechanism, Changchun Institute of Optics and Mechanism and so on. Our corporation has two categories in optics: Laser Optics and Infrared Optics. ----Laser optics are widely used in laser cutting, laser marking, laser engraving, laser welding, laser cladding, laser hardening, laser drilling, laser medical treatment, high-precision laser processing and solar solar photovoltaic industries etc. ----Infrared optics are widely used in infrared imaging, power systems, aerospace, military applications, oil exploration etc. Corporation wins the trusts and great supports from all customers on account to our advanced management, outstanding product technology, professional sales&marketing team and professional services. Corporation commits to "customer first, quality first" as our goal and "quality improvement, responsibility completion" as our production policy. Excellence in working process, perfection in quality and dedication in customers service. Based on various customers’ demands, we will provide all customers the customized solutions in laser optics and mechanism. We will always dedicate to provide all customers our excellent quality products and the best services. Corporate Vision ---- To be the world leading manufacturer in laser optics Corporate Values --- Teamwork & Cooperative, Opening & Enterprising, Pragmatic & Innovative, Integrity & Services Corporate Purpose --- Respect our employees, cultivate them synchronous developments with the corporation. We pleadge to achieve 100% + 1% customers’ satisfaction through dedication to satisfy the customers’ growing demands, clear customers’ worries and ensure our customers rest assured ! Corporate Strategy --- Keep the crisis consciousness! ​As professional agent of high-tech products and service provider, PBI (Purple Berry Instrument Inc.) is committed to introducing the most advanced and innovative products possessing high performance and high reliability. The company's products cover a wide range, including core photoelectric devices, precision mechanical and electrical products, optic-mechanical subsystem, test and processing equipment, etc, these products are widely applied to physical, biological and medical treatment, electronics, optical communication and optical sensor, laser processing research and industrial applications. 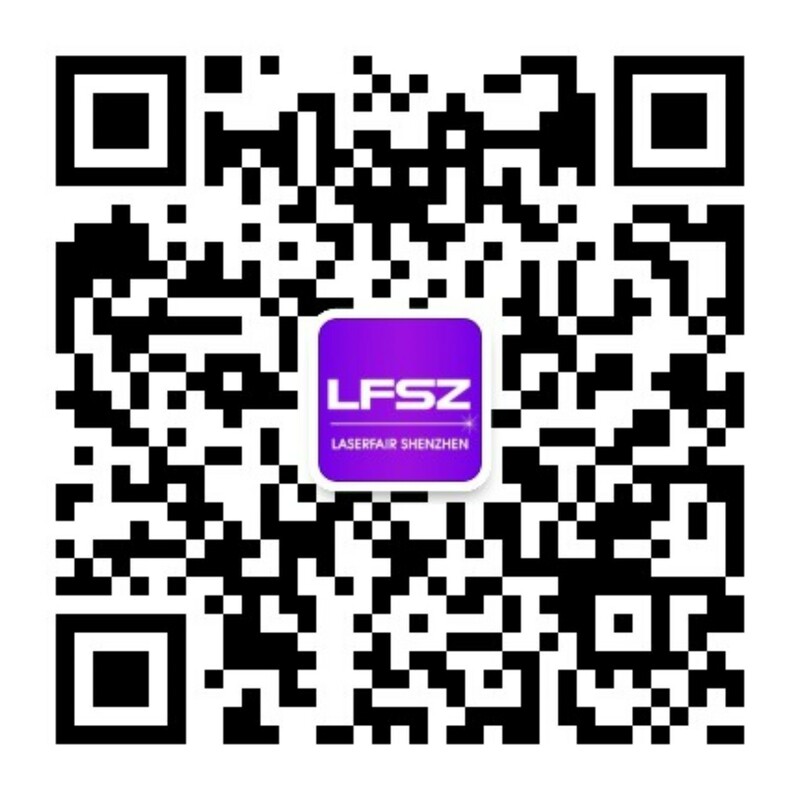 Shanghai Feibo Laser Technologies Co., Ltd.
Shanghai Feibo Laser Technologies Co., Ltd. was founded by Chinese management and technical experts returning from overseas in association with SIOM (CAS) and Shanghai Jiading High-tech Park in 2012. 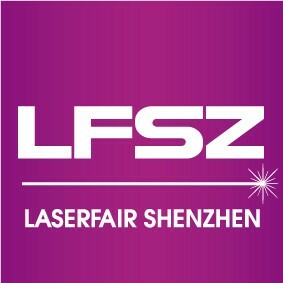 Feibo specializes in the technology development and transfer, technical consulting and servicing of fiber lasers, photoelectric devices and laser inspection instruments, the manufacturing and selling of fiber lasers, photoelectric devices and electromechanical equipment, as well as the import and export of laser products and technology. Feibo creates the company image of latest technology as well as high quality and service in the laser industry and further build its brand awareness both domestically and internationally. Since its establishment, Feibo has developed wide series of products, including Medium and High Power CW Single Mode Fiber Laser, High Power Multi Mode Fiber Laser, High Pulse Energy Fiber Laser, Sub-nanosecond Plused Fiber Laser, 2μm CW Thulium-doped Fiber Laser, High Power Narrow Linewidth Fiber Laser and Linearly Polarized Fiber Laser. These products serve the untapped domestic market and are able to compete with the world’s top brand as well. Since September 1995, we have been focusing on laser processing and integration of opto-mechatronic system on industry innovation development. It is our goal to research and develop the related laser dry etching/drilling/cutting optimization processing solution with precise automatic intelligence for laser applications. 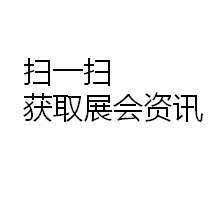 We have already obtained the invention patents to be used on our solution thatintegrates with our core technology, and also have such patents at Taiwan, Mainland China, US, Japan and South Korea.